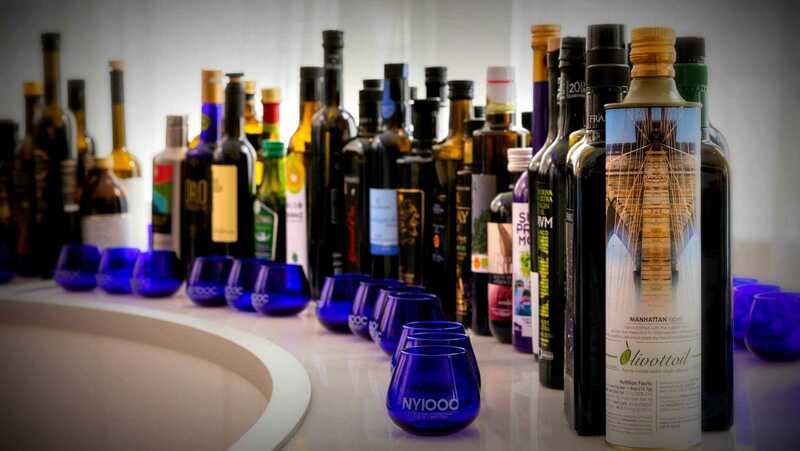 This year, Greek extra virgin olive oils (EVOOs) captured 31 Gold Awards and 23 Silvers in a tough competition among an astonishing 1,000 entries from 27 countries at the NYIOOC World Olive Oil Competition (NYIOOC). 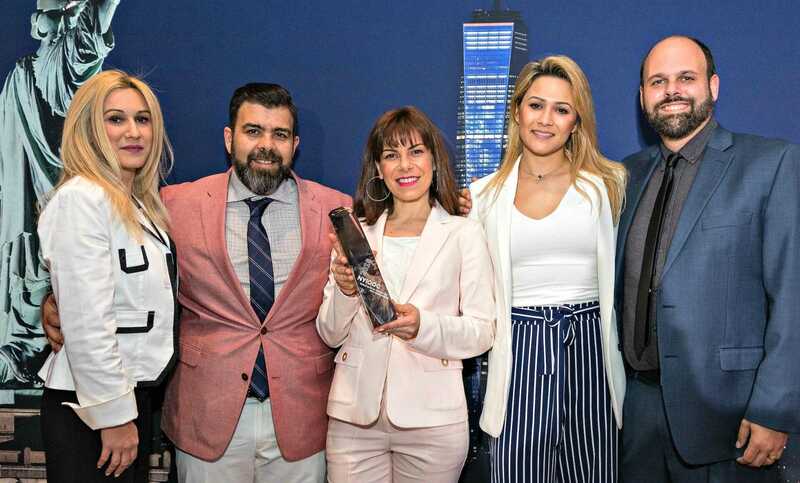 Several of the top Greek winners discussed what their awards meant to them and how they managed to produce such excellent EVOOs, showcasing the merits of a number of different Greek cultivars. Papadopoulos Olive Oil Mill won Golds for Mythocia Chef’s Exclusive and Mythocia Olympia PGI and a Silver for Mythocia Olympia PGI Organic — all medium intensity Koroneiki EVOOs — plus two more Golds for Omphacium (robust intensity) and Omphacium Organic (medium intensity) from the less common Olympia variety (also known as Nemoutiana, but renamed for their unique location near ancient Olympia). The team at Oliorama also pays “careful attention to all stages of production, with no compromise on quality,” demonstrating “dedication and persistence to reach our ultimate goal to be amongst the best in the world,” according to Maria Spiliakopoulou. The result: two Gold Awards at the NYIOOC, one for Oliorama Exclusive PGI Olympia, a medium intensity Koroneiki, and another for the organic version, Oliorama Exclusive Bio PGI Olympia. Dimitris Tsarpalis’s parents lacked such aspirations, simply producing the family’s olive oil in the traditional way. It was up to their son to learn the modern methods that yield higher quality, and then convince the most open-minded farmers of Sparta to try new things. “There’s a never-ending story, each time, to convince them to do it this way: don’t use sacks, use baskets; don’t leave it until tomorrow, no matter how tired you are; go to the mill the same day.” And harvest at the beginning of October, as soon as the nearby mill opens, to maximize the healthy phenolic content. Finally, the farmers agreed, with impressive results: most recently, Gold Awards at NYIOOC for Sparta Groves EVOO, a medium intensity Athinolia, and Sparta Groves Organic, a delicate Athinolia. For four years, Androulakis has been climbing his huge, remote mountain trees to harvest their olives, then conducting experiments with refrigeration of olives before milling, removal of their pits, use of argon gas, and much more. As Kampouris commented, many a Greeks claim the world’s best olive oil comes from their own village (or region or olive variety). In recent years, careful Greek producers like these NYIOOC winners have studied modern olive oil production methods and engaged in the serious, persistent efforts necessary for claims about being one of the best to have merit for more than one variety, village, and region in Greece.